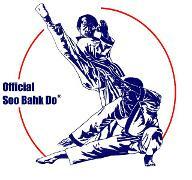 Member school of the US Soo Bahk Do Moo Duk Kwan Federation Inc. Welcome to Martial Virtues Academy of Soo Bahk Do! Soo Bahk Do Moo Duk Kwan is a traditional martial art system developed in Korea by Grandmaster Hwang Kee in 1945. Click on the About Us link on the left to learn more about Soo Bahk Do. Classes are held every Tuesday evening and Saturday morning for children, teens and adults. See the class schedule link on the left for more information. Instructors: Michael Kelly Sa Bom Nim. Assistant instructors: Jo Kyo Nim Matthew Maxam, Jo Kyo Nim Carolyn Kelly, Mr. Sam Hovda, Mr. Roan Weinkauf. 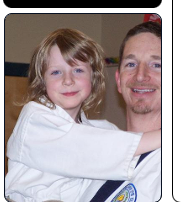 Click on the Instructors link on the left to learn more about these instructors and the assistants at Martial Virtues Academy. Philosophy Soo Bahk Do Moo Duk Kwan has a rich and proud basis in philosophy. Click the link on the left to learn more.